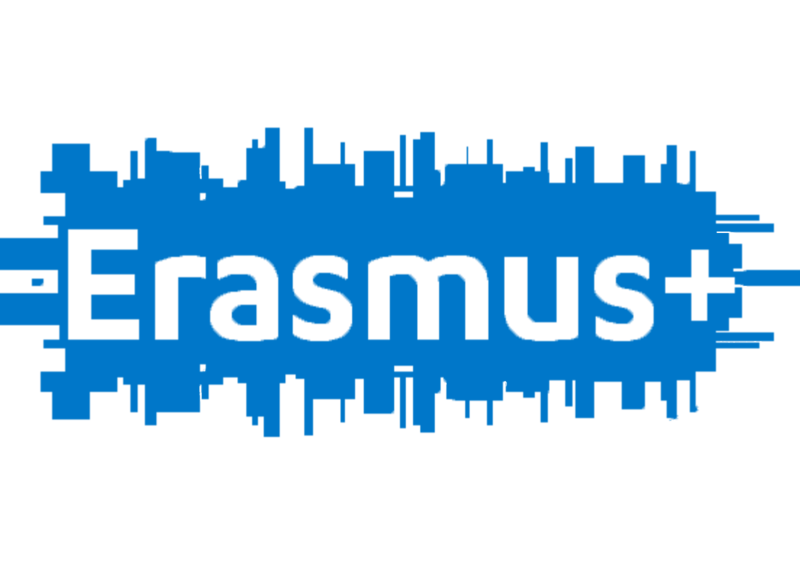 “Visual heArts Express” is a youth exchange in the frame of Erasmus+, Key Action 1 – youth mobility. The project is a wake up alarm for the youth expressiveness incapacity and communication issues, where art elements will be the main tools for dealing with negative energy and attitudes. 25 participants from 5 European countries will gather in Italy, focusing on non formal education in the context of artistic education with a combination of different activities and methodologies. Youth aged between 15 and 25 will be involved in group activities, individual moments of creation and reflection, open discussions and creative debates, including outdoor activities and interaction with local community, in order to gain knowledge and abilities in sharing or expressing their views, experiences and opinions related to the project’s topics, but also to deepen their understanding about the importance of art as a resource for enhancing social and personal skills. The main intention is to assist individuals in developing awareness of their own creative potential, to acquire learning interests and to help participants to gain new work methods which will make their work more efficient and enjoyable in the future. Activities will be done in a pleasant and interesting atmosphere and it will provide multicultural interactions, allowing participants the opportunity to explore different cultural backgrounds. The project within 7 days of activities will offer an educational experience to participants through the improvement of competencies and skills and to promote the quality of life, pointing to a more general process of empowerment of the individual, through the proposal of experiences and opportunities that allow to express and to maximize skills, both at personal and general levels. The project is also meant to strength characters and personalities, while sense of initiative and cultural awareness will stand up for open-mindedness and inter cultural dialogue. Creativity and culture and social dialogue will be the main themes of the youth exchange, where the targets are sad and angry faces inside and outside every single one of us. The main aim of the youth exchange is to encourage self-development using visual arts as main tools. – to explore individual and intercultural challenges through the active involvement of each participant with active tasks.